HomeERADICATING PROGRAMMED IGNORANCETLBTV: (EPI) Town Crier – In A Constitutional Republic, If Liberty Fails, Who’s To Blame? TLBTV: (EPI) Town Crier – In A Constitutional Republic, If Liberty Fails, Who’s To Blame? 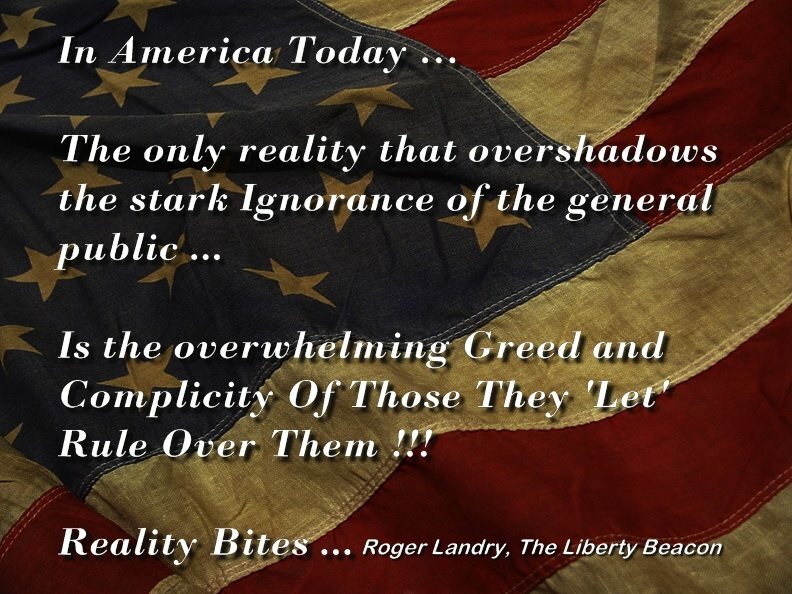 Eradicating Programmed Ignorance – Town Crier: In A Constitutional Republic, If Liberty Fails, Who Is To Blame? That being said please consider that we as Americans live in the most politically ignorant and detached society on this planet when it comes to the mechanisms and true goals of our government, or those who pretend to serve the people. I will not endeavor to convince you that a lot of this ignorance is not intentional, orchestrated or choreographed … because it is. What I will say is that this scenario is long past the point of blatant recognition, and our failure to unify our voices and rise up against it, must put a significant portion of the blame squarely in our laps. The fact is none of what is presented here is new, but is the culmination of tyranny taking place over the last several decades or more, and in some cases much more. But to those of us who do the research … that in itself is enough to make us fear for our country! Today our children are taught from a very early age (via a corporatist run education system called Common Core) that Rights are in fact granted privileges by our government … the word unalienable never even coming into the picture. Read for yourself: 2nd Grader’s Homework Teaches ‘The Government GIVES Us Our Rights’. 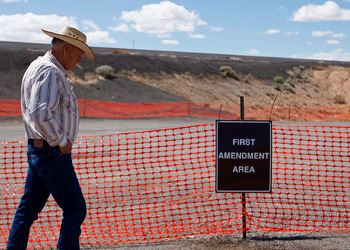 Our freedom of speech is being confined to “free speech zones” at an ever increasing pace … established and enforced by said establishment, where we are ‘PERMITTED’ to speak freely (remember the Bundy ranch). How can you call anything ‘Free Speech’ when restrictions, guidelines and permissions are part of, or required prior to you practicing this Unalienable Right?